Free Shipping Included! 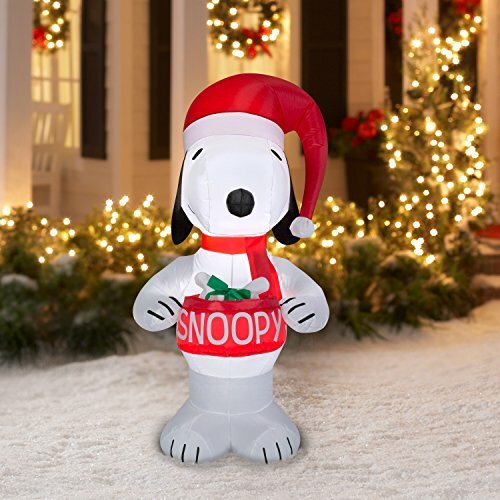 Peanuts Chirstmas Snoopy Holding Bowl Blowup Inflatable Lawn Decoration 5ft Tall (1) by Gemmy at Two Clock. Hurry! Limited time offer. Offer valid only while supplies last.